Scarsdale Dental Group provides ClearCorrect services in Scarsdale, NY. Call 914-723-4707 to learn more and schedule your appointment. ClearCorrect is a clear, comfortable, medical grade alternative to traditional braces. While metal braces can cut and scratch the sensitive tissues in your mouth, ClearCorrect aligners have no sharp edges. Since the aligners are removable, you do not need to give up your favorite foods or learn a complicated new oral hygiene routine. And ClearCorrect is virtually invisible, allowing you to smile with confidence even on a first date or important job interview. Limited 6: This package includes six sets of aligners. 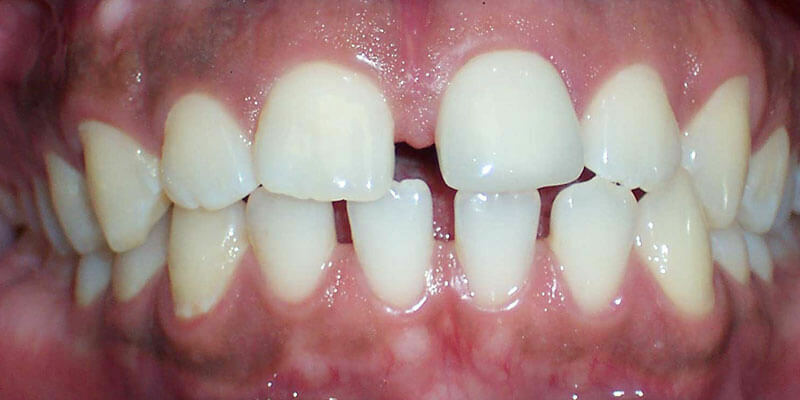 It is an excellent, budget-friendly solution for teeth that need only minor correction. 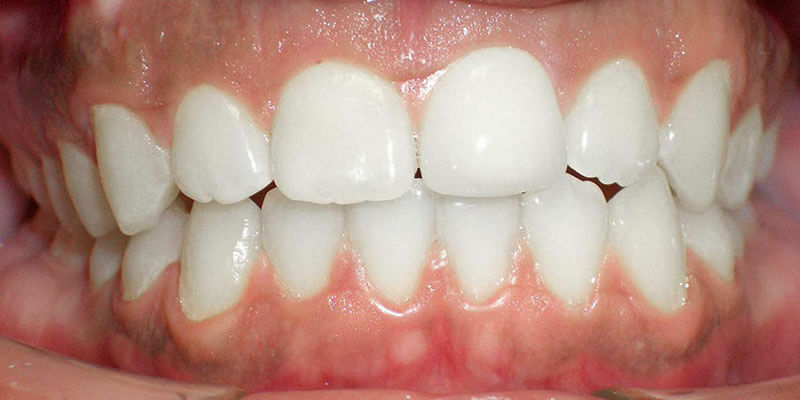 Note that if aligner revisions are required, there may be an extra charge. Limited 12: If your teeth need a bit more help, the Limited 12 includes 12 sets of aligners. There is no additional fee for revisions of the aligners midway through the process, as long as no additional sets of aligners are needed. Unlimited: As the name suggests, the Unlimited option allows your dentist to work with as many sets of aligners as are needed to properly adjust your teeth. The package also includes an unlimited number of revisions for three years, allowing your dentist to make recalculations and treatment plan revisions as you go. Our staff takes a mold of your teeth and sends the impression to the ClearCorrect lab. 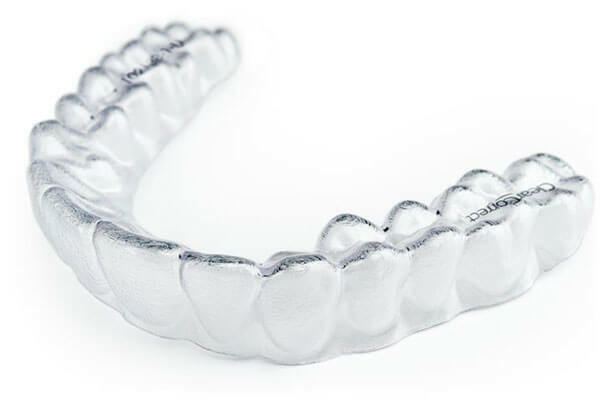 An experienced lab technician then customizes a series of nearly invisible aligners for you to wear. You wear each aligner for a few weeks, or as directed by our office, and then switch to the next aligner. Each aligner moves your teeth into their proper place little by little until, voila, your teeth are beautifully aligned. How Does ClearCorrect Compare to Invisalign? ClearCorrect and Invisalign are very similar. Both use a series of clear, comfortable aligners to gently shift your teeth into the desired position. However, the two treatments are not fully interchangeable. ClearCorrect uses a different fabrication process than Invisalign, and some people report that ClearCorrect aligners are more comfortable than Invisalign. In addition, ClearCorrect aligners are made in America. At Scarsdale Dental Group, we offer both ClearCorrect and Invisalign. We will discuss your options with you and help you decide which is the best choice for you. Call 914-723-4707 to schedule your appointment.